While it’s gaining more attention among older adults, people of all ages should know about the health complications of hepatitis C, how it spreads and what treatment options are available. Hepatitis C is a virus that infects the liver. It spreads through exposure to blood from an infected person. Hepatitis C infection can be acute, meaning it lasts for a short time, or it can be chronic, or long-lasting. 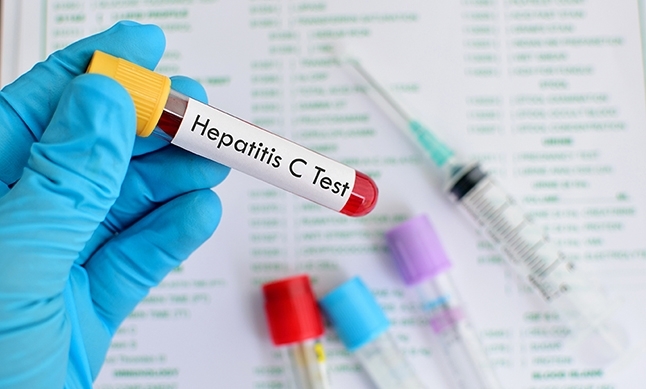 Doctors use blood tests to diagnose hepatitis C.
In 2014, 30,500 people in the United States became infected with acute hepatitis C, according to the Centers for Disease Control and Prevention (CDC). Nearly 4 million people in the U.S. have chronic hepatitis C but most are unaware they are infected because secondary issues, such as liver problems, often don’t appear for decades, according to the CDC. Chronic hepatitis C infection can cause life-threatening liver disease. It is the most common cause of cirrhosis, or scarring of the liver. Cirrhosis makes it difficult for the liver to function, is the biggest risk factor for liver cancer and is the most common reason for liver transplantation. Doctors use a combination of antiviral medications to treat chronic hepatitis C infection and most people can be cured. Physicians may sometimes prescribe the same antiviral drugs to treat an acute hepatitis C infection, or doctors may monitor you to see if the acute infection clears on its own. A vaccine to prevent the hepatitis C virus is not available. Before screening of the U.S. blood supply was initiated in 1992, hepatitis C was commonly spread through organ transplants and blood transfusions. About three quarters of people in the U.S. with this infection were born between the years of 1945 and 1965. The reasons for this aren’t entirely understood. 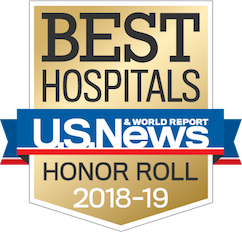 However, this generation may have been exposed to the virus before hospital infection-prevention standards were in place or through contaminated blood products. UCLA Health has launched an initiative to screen baby boomers for hepatitis C with a routine blood test. For more information about this screening initiative, visit UCLA Test4HepC. If you aren’t a baby boomer, but would like to know more about your risk for hepatitis C, please contact UCLA Health’s Division of Digestive Diseases Hepatology.